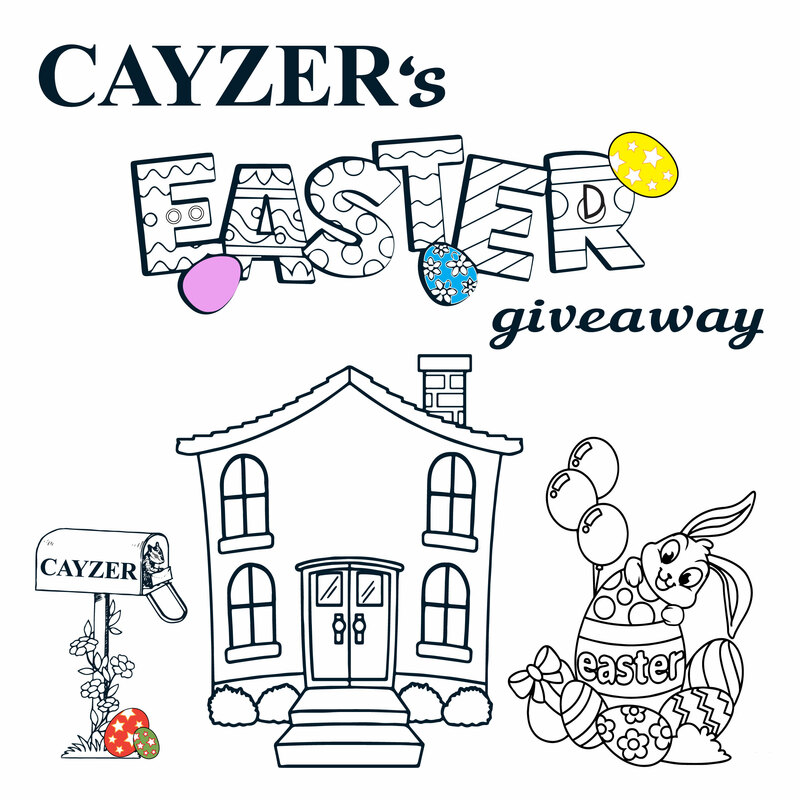 Cayzer are giving away 100 Easter bags with milk chocolate eggs and other goodies. Come in to one of our offices (Albert Park or Port Melbourne) and collect your Easter bag while they last! In order to collect a bag, Children must be present and accompanied by a parent or carer – one bag per child. PLEASE BE AWARE - We are unable to cater to any allergies, EGGS CONTAIN DIARY PRODUCTS AND MAY CONTAIN NUTS.